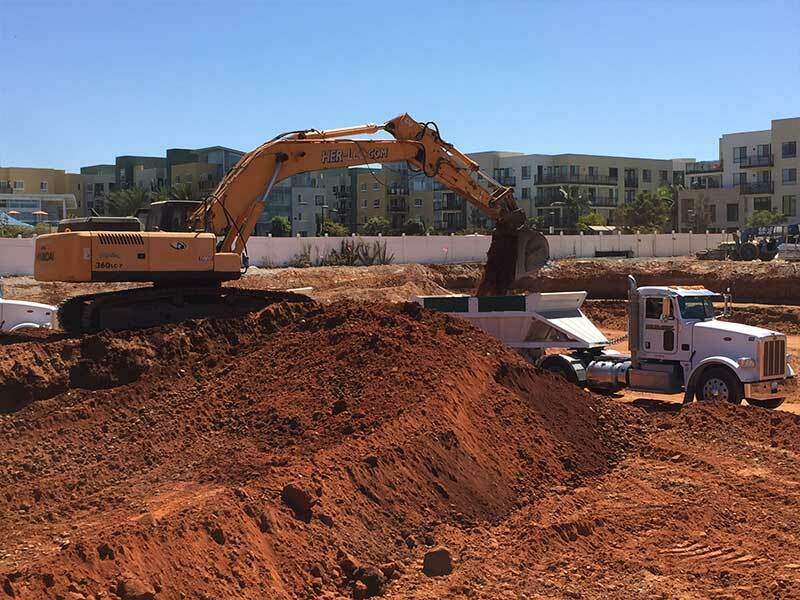 Site Management – Troy Dirt Inc. 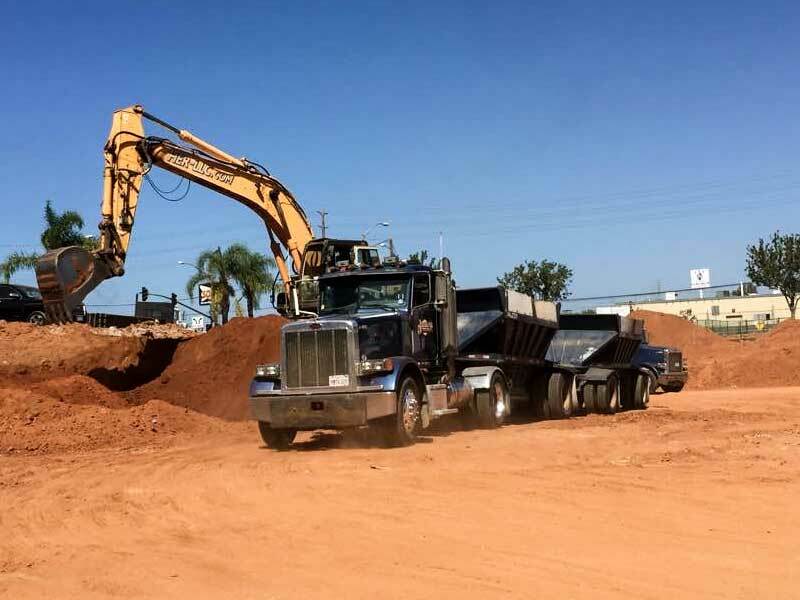 When it comes to calling the shots on your project it is crucial to make the right decision on who is handling the Import or Export of Dirt on the project, where it is going, and who is going to organize this operation. 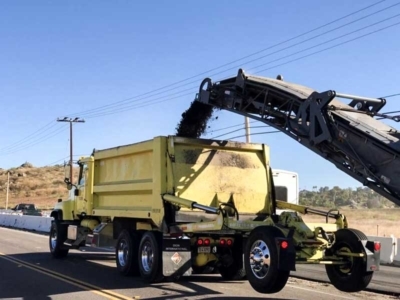 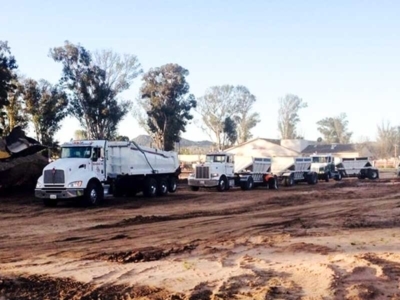 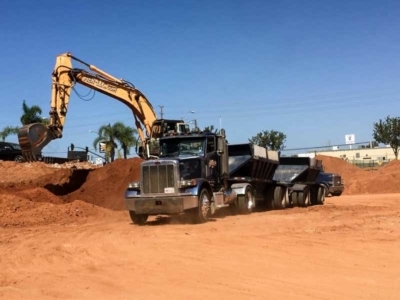 This is where Troy Dirt comes in with an extensive knowledge of trucking and Dirt disposal in San Diego we can help you put together the most efficient cost effective way to import in the thousands of yards you need or Export all the unwanted spoils. 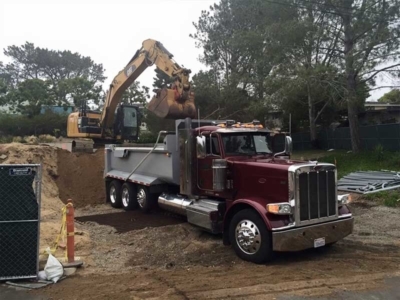 Every site is different and with San Diego’s varying landscape so are the soil conditions in many cases encountering Clay, Rock, Sand, D.G. and sometimes cobblestones. As a family run operation for the past 17 years you will deal with Troy himself from the beginning to the end of the job as well as handling any bumps in the road along the way. 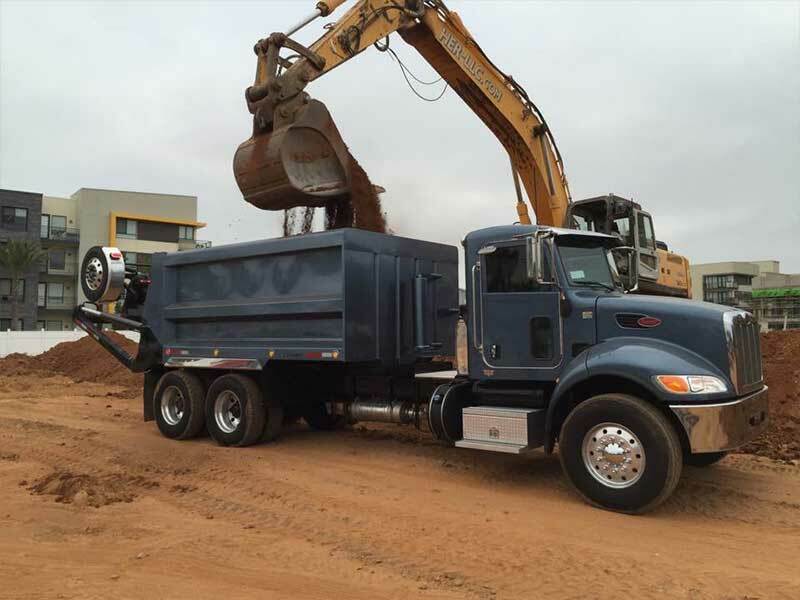 We pride ourselves on performance and are always looking to gain that next lifelong customer along the way we look forward to hearing from you!